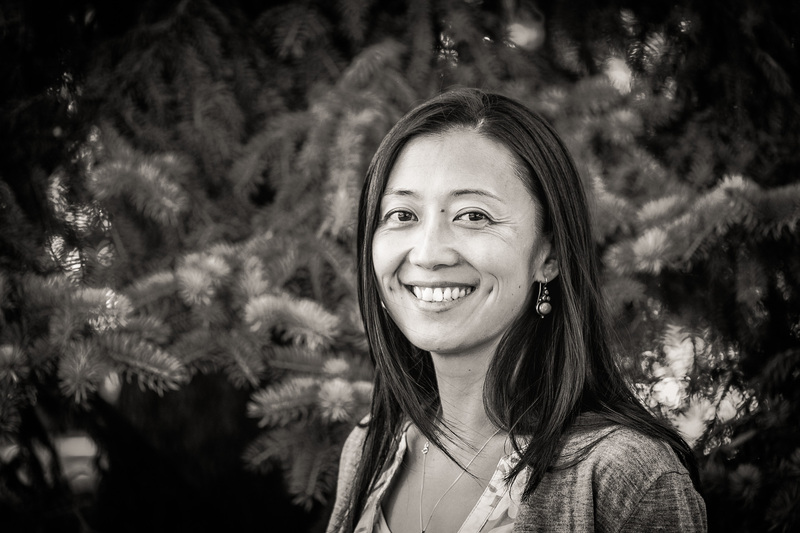 Dr. Hu is Assistant Professor in the School of Natural Resources and Environment at University of Arizona. You can hear more about her journey from graduate school to her current position at: Rock Your Research. 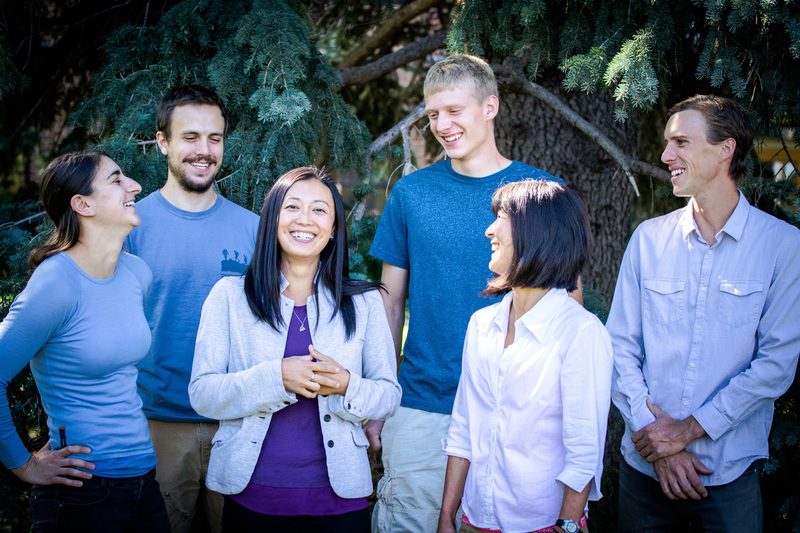 Dr Yano is a Research Assistant Professor in the Department of Ecology at Montana State University. 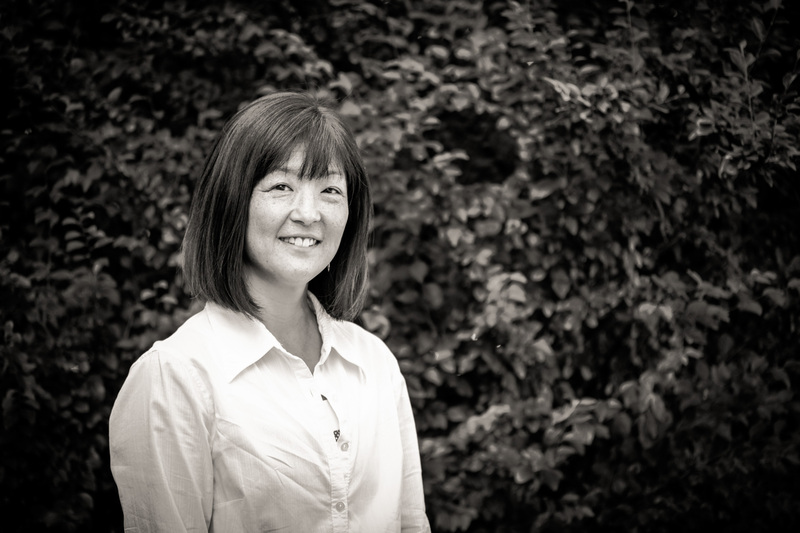 Her expertise include soil ecology and biogeochemistry. Dr. Szejner received his PhD in 2017 from University of Arizona and is currently a postdoctoral researcher. His expertise include dendrochronology, stable isotope biogeochemistry, and forestry. He is currently researching the mechanisms driving carbon and water fluxes in forested regions from seasonal to centennial time scales. 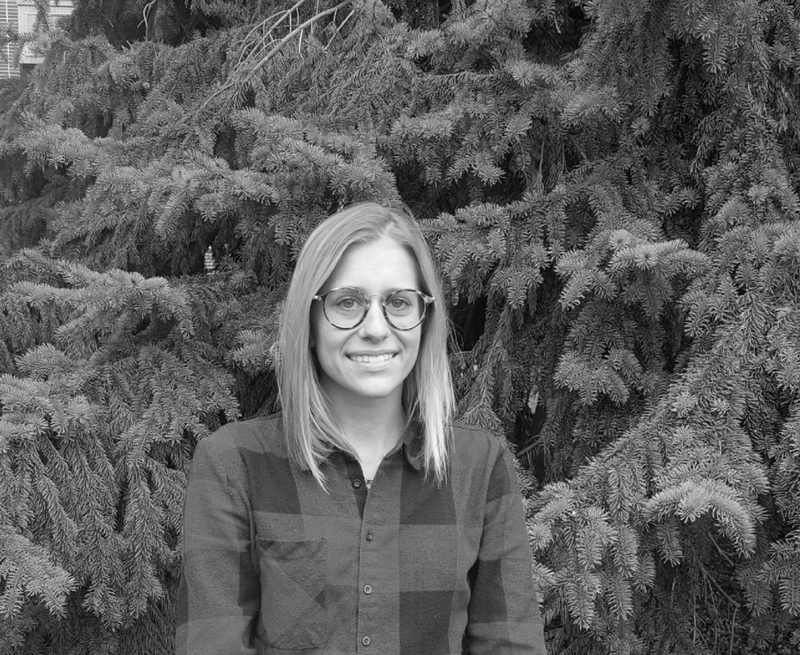 Kinzie is a PhD student who joined the lab in 2017. She is conducting a study to determine the difference in water use between juniper and willow and the effects of removal on stream water availability.